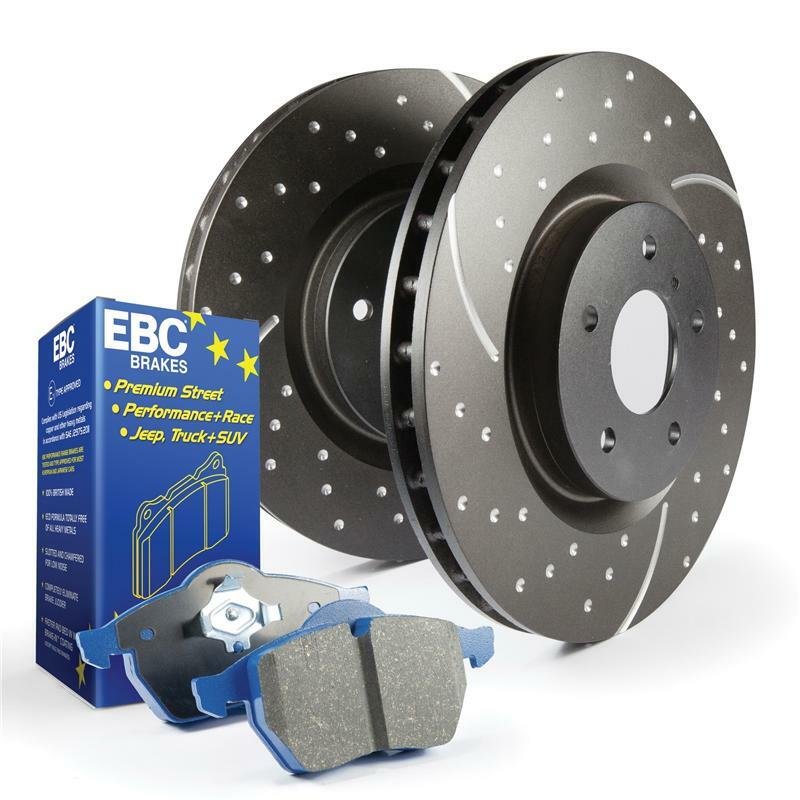 Get everything you need with this quality Bluestuff brake pad and rotor kit which includes pads, GD rotors and caliper lube. The weekend warrior brake kits that you pre-bed on the street for your trackday driving. Once bedded pads bite well from cold and are safe for street driving but withstand the harsh braking and heat in short track use. Always monitor wear every 10 laps on track use, pads can wear faster in such applications and check you have enough brakes to get you home.